The baby is taking a bath. Staying clean is one way to stay healthy. Color the picture. 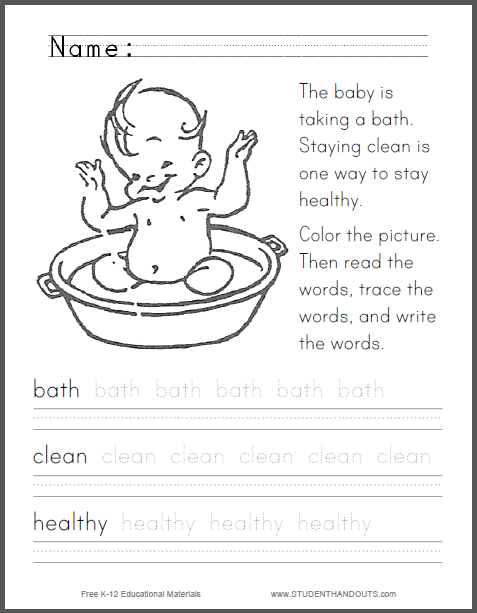 Then read the words, trace the words, and write the words: bath, clean, healthy. 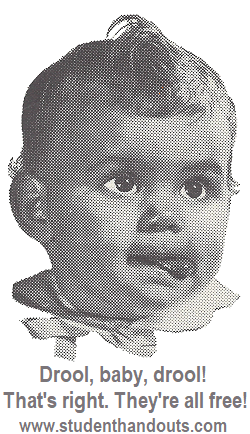 Click here to print this worksheet.